Ortigas & Company announced its newest development, Ortigas East, which will be developed as Metro Manila’s first eco-estate. 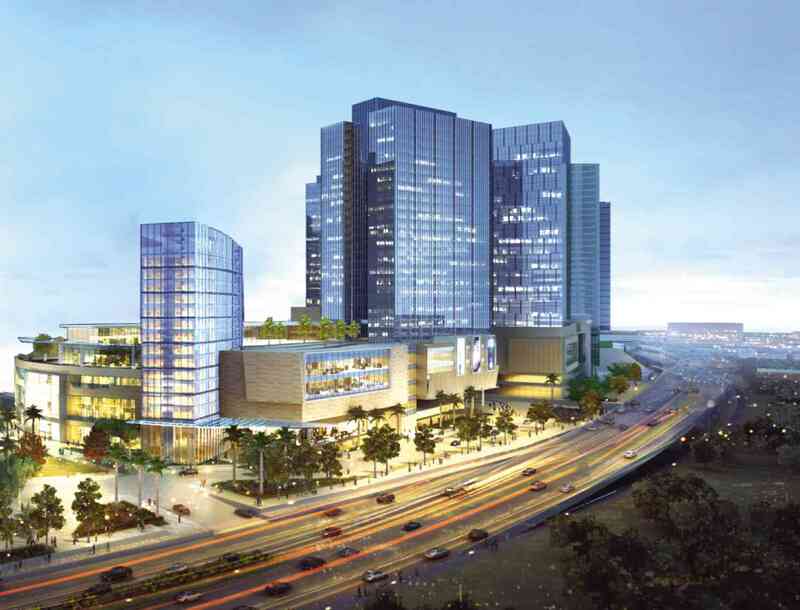 Formerly known as Frontera Verde, the project is being redeveloped with a PHP 50 billion outlay. The eco-estate was conceived under the synergy of three of the countries most prominent property players; Ortigas & Company, Ayala Land and SM Prime. The development aims to seamlessly integrate a modern, bustling community with accessibility, community and sustainability to create the ideal lifestyle hub. Almost half of Ortigas East is dedicated to green, open spaces. This includes functional spots, parklets, tree-lined roads and public art displays. Additionally, the development has been designed to encourage a healthy lifestyle with its pedestrian-friendly streets making it ideal for walking. “Through the synergies present in Ortigas & Company, we are coming up with a truly unique and iconic eco-estate called Ortigas East. Our masterplan is designed for the efficient and innovative use of mixed-use properties covering residential, retail and business. All these facets come together to provide the market with an attractive product that they can invest, work and live in,” Ortigas & Company senior vice president and chief operating officer Thomas F. Mirasol explained in a press release. The redevelopment of the project will come in three phases. 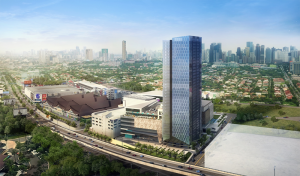 The first phase consists of The Glaston Tower, a connecting regional mall and a residential development that will soon be launched by the developer. The Glaston Tower has already proven to be a hit with buyers, seeing an 81 percent take up only hours after launching earlier this year. Ortigas East’s second phase will focus on community with the launching of several open spaces and parks along with several residential offerings. The final phase brings in more retail and office space along with a hotel, a first for an Ortigas & Company estate. These exciting phases, along with Ortigas & Company’s proven performance, ensures Ortigas East is an attractive investment opportunity. Property values in the Ortigas East area have doubled during the last five years due in large part to its strategic location. Ortigas East is the only development along the C5 corridor that has three main access points: C5, Ortigas Avenue and Julia Vargas. This places it at the nexus of economic activity in Metro Manila and means the area is set to become the city’s next prime business address. Of course, this is just part of the overlaying vision for Ortigas East. Investors can take advantage of the in-demand location and increasing property prices while the public will enjoy the wonderful green spaces and facilities. 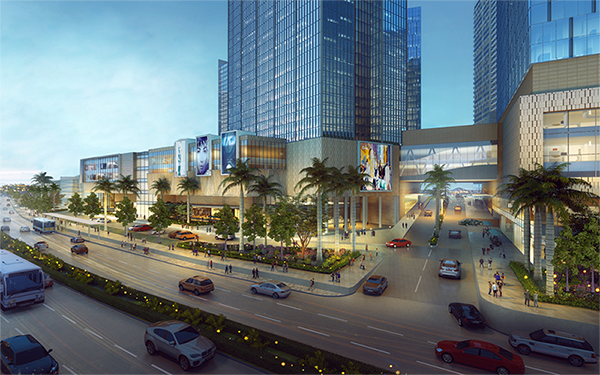 “Our vision for Ortigas East is to become the eco-estate. We want to build a fine example of sustainability. Ortigas East is going to set the bar in innovative design and master planning, and will fully showcase our company’s commitment to build healthy, happy places where people desire to work, shop and live,” Mirasol shared.